Call center management software is a software system that works to manage call centers and contact centers. The growing numbers of call management centers have made software makes think these days. Sip2dial is one of the main call center management software providers across the globe. Sip2Dial gives various services to call centers to help them boost the productivity of their offices. Open source call center management software is a software system that integrates with various open sources platforms like WebRTC, FreeSWITCH, Asterisk, and OpenSIPs. Small Businesses use these Open source frameworks to create seamless voice and video calls over the internet. There are many benefits to the open source call center management software. 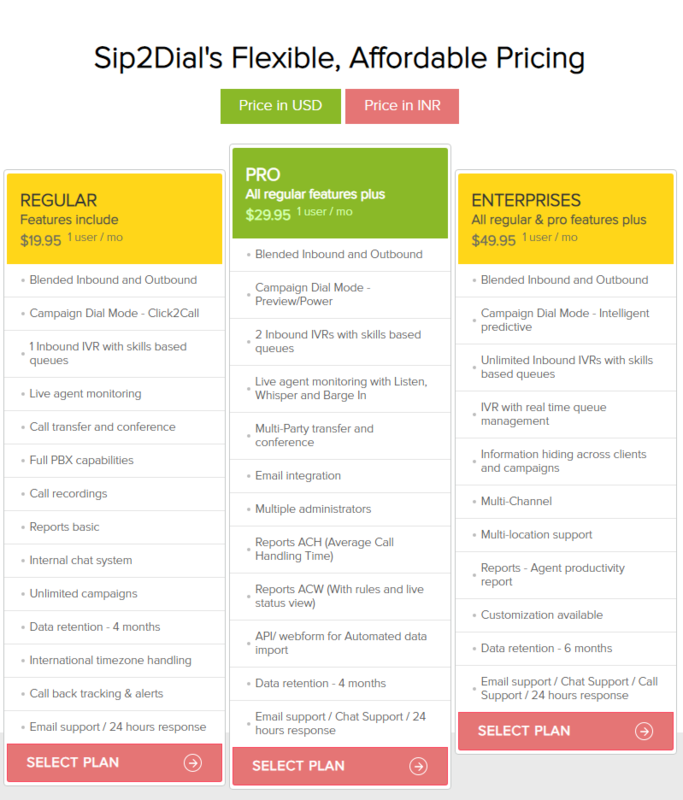 Sip2Dial Call Management Software utilizes open source frameworks to empower small businesses. Sip2Dial provides cloud-based call center software solutions which do not require any hardware deployment and maintenance cost. This allows small businesses to save their money. Cloud-based call center software protects the data of its users by storing all the data in the cloud. Sip2Dial is cloud-based call center management software that can function during disasters effectively. It also prevents external cyber threats to damage your data. The cloud call center management software from Sip2Dial has various advanced features. It can easily function on mobile-based platforms. Therefore you can collaborate on it various web and mobile based applications flexibly. An Inbound call center receives the calls from various customers on different issues and provides appropriate solutions. 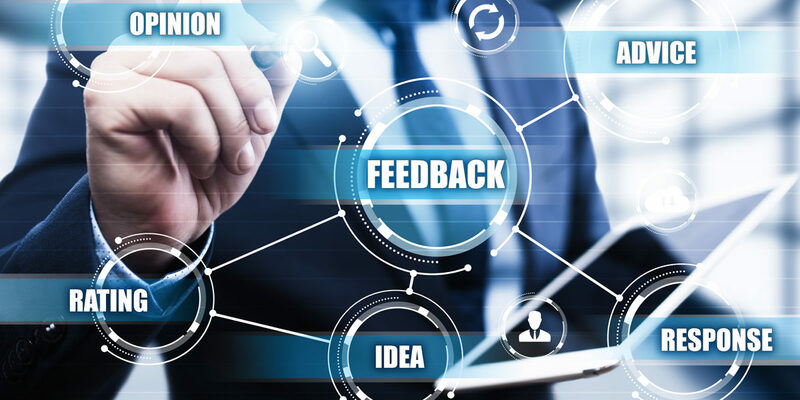 Therefore inbound call center management software can be defined as a software system that is used to manage inbound call centers or contact centers. It is vital for any bustling inbound call centers to use a decent call management system. There are various types of companies around the globe who need to address the needs of consumers. Hence the ACD (Automatic call distributor) allows call centers to distribute their callers to the right departments. It helps call centers to manage their customers effectively. Skill-based call routing is an important feature in a contact center. In inbound call centers, Skill-based routing helps to route callers to the most qualified agent. This feature allows call centers to enhance the skill of their agents. Customized call queues allow call centers to separate the call queues of their consumers as per their requirements. This allows the skill-based routing feature to route these queued calls to the most qualified and right support executives. Outbound call centers are made by enterprises to promote their products through voice calls, video calls, and text and multimedia messages. The outbound call center management software is used to manage outbound contact centers by organizing the call flows and agents. Sip2dial’s outbound call center management software let your specialists be free from choosing efforts physically. The completely programmed arrangement of sip2dial’s outbound call center management software guarantees error-free work and increment the profitability of your call focus. The click to dial highlight of sip2dial’s outbound call center management software enables specialists to dial out clients whose points of interest are as of now recorded in the CRM. As it is programmed, your operators won’t need to do anything physically. This won’t just build the profitability of your call center, however; help you get great income too. The callback schedule of sip2dial’s outbound call center management software is basic in booking gets back to that is verbally settled upon by the agent and the customer amid a prior association. The get back to plan include is given in both inbound and outbound call focus programming by Sip2dial. This element can be modified in various cases also, for example, when the dialer interfaces the operator first before associating with the client.